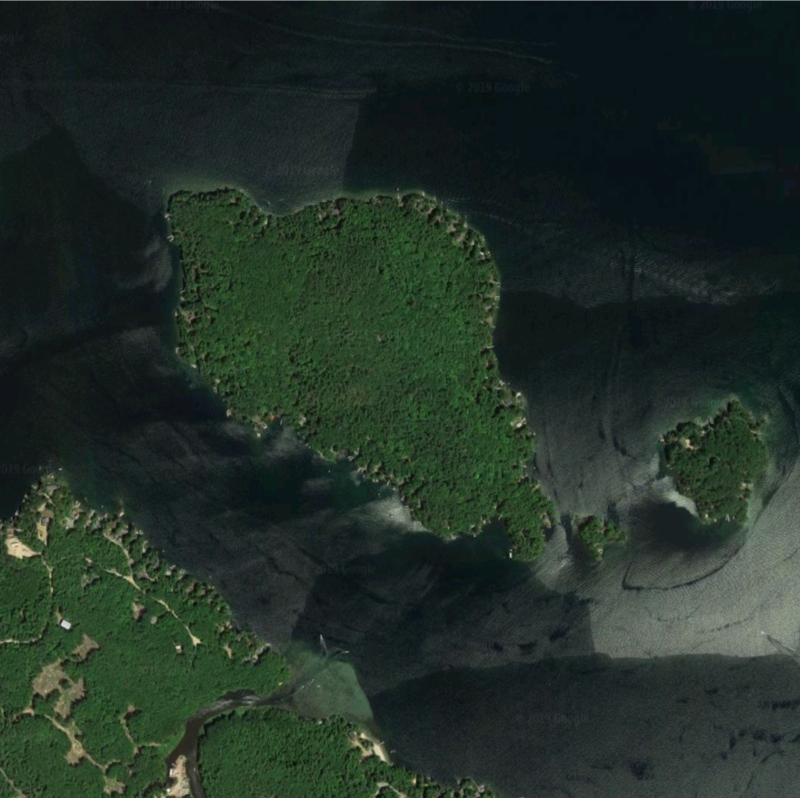 There are two Beaver Islands next to each other, Big Beaver Island covers 30 acres and lies east off Meredith Neck. 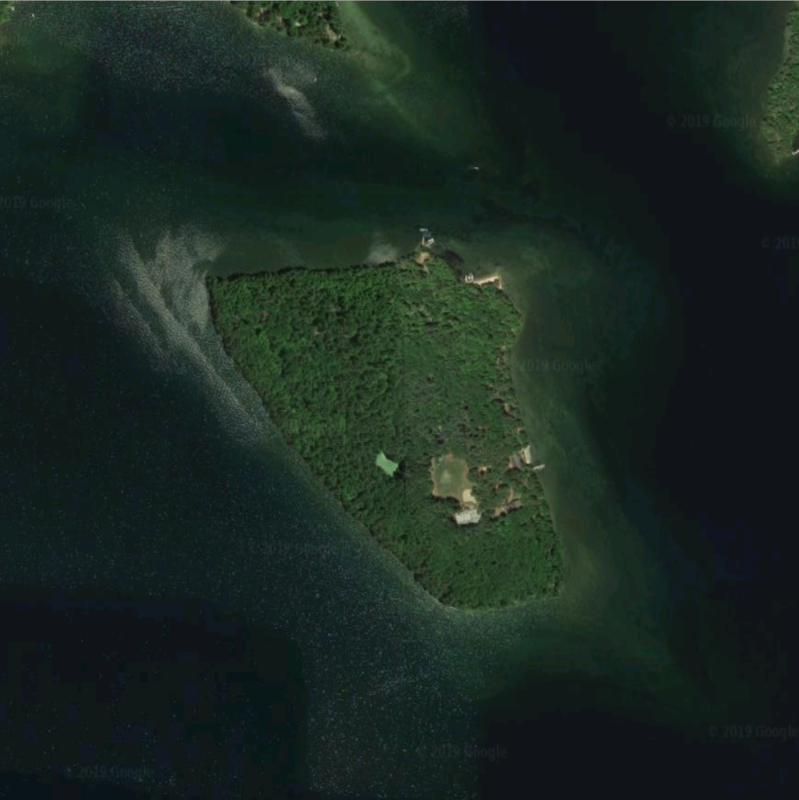 This island is bridged to Second Point and covers 75 acres. 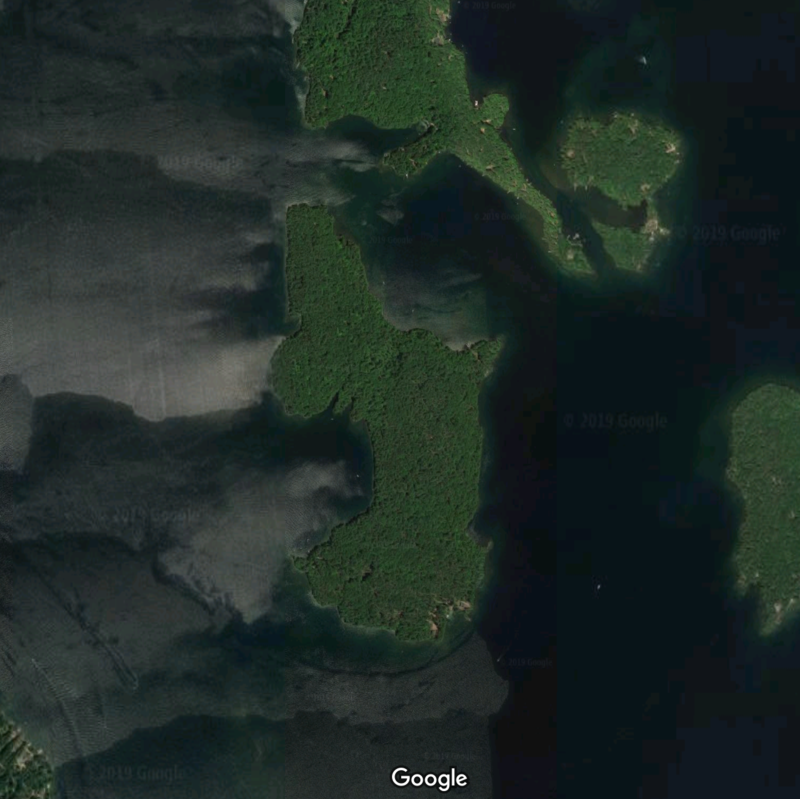 Not to be confused with Black Cat Island which is bridged, Black Island is unbridged and covers 90 acres and lies northeast off Moultonborough Neck. 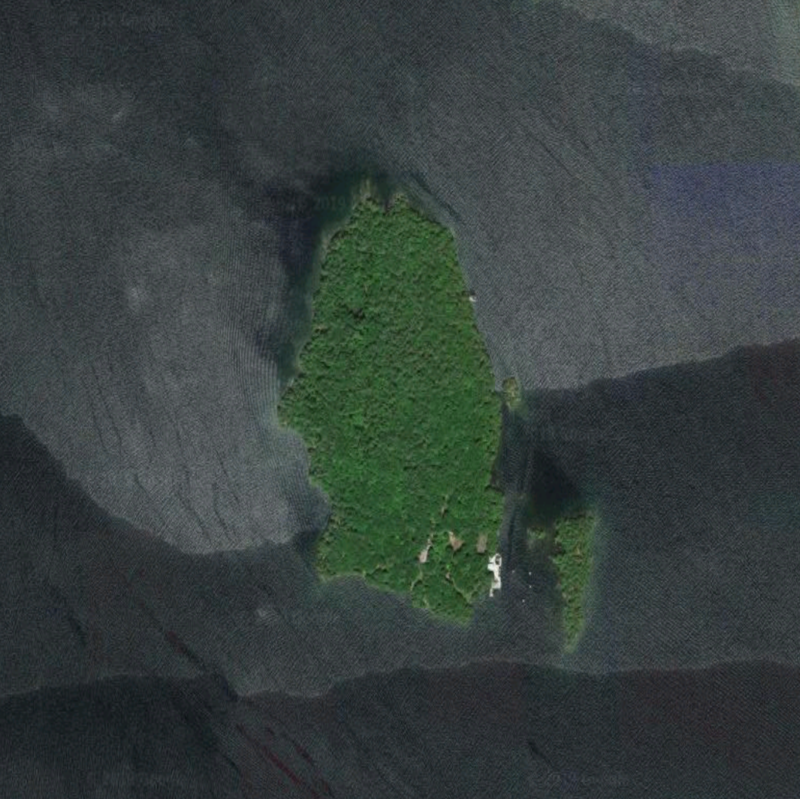 Christmas Island is bridged to Weirs Boulevard in Paugus Bay – a short walk to Weirs Beach. 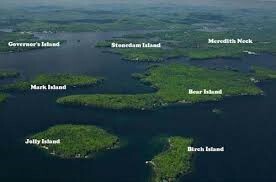 It is also called Plummers Island. 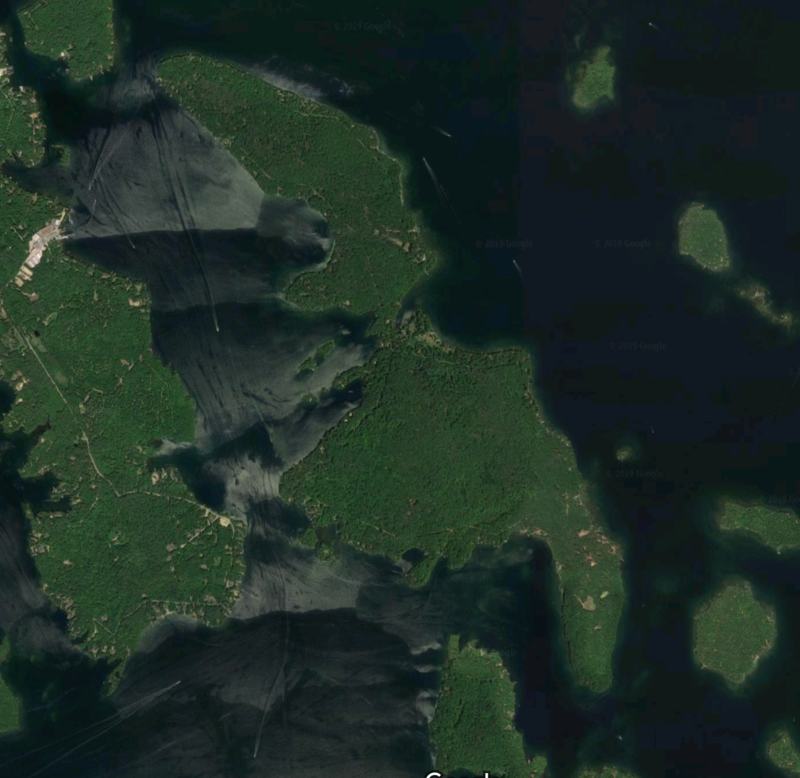 Cow island in Tuftonboro NH is the second largest non-bridged island with 522 acres, behind Bear Island which has 780 acres. 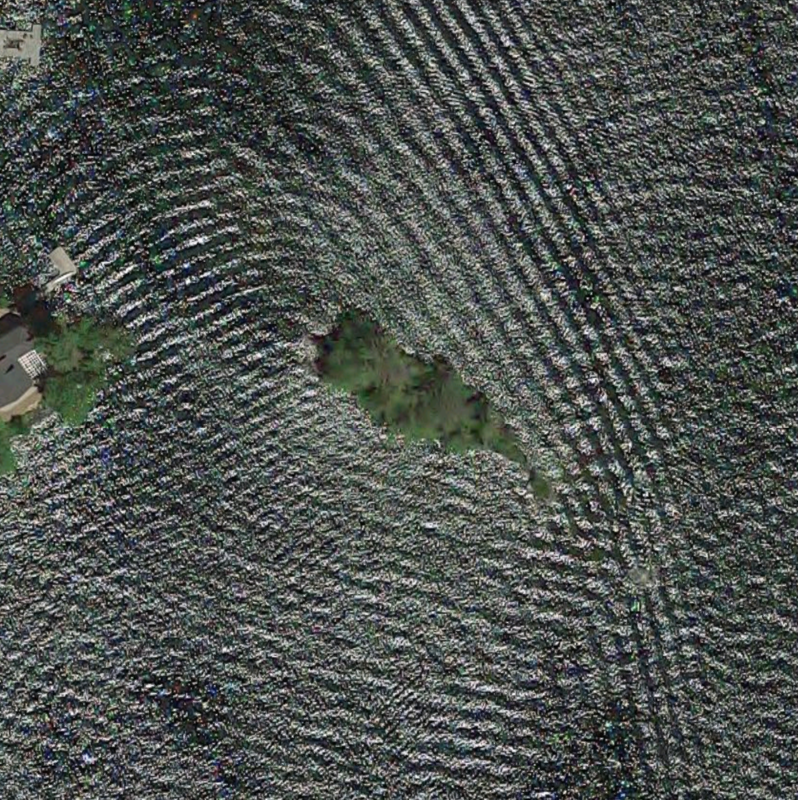 Diamond Island in Gilford NH is a 47-acre island that lies east of mainland Gilford and west of Rattlesnake Island. 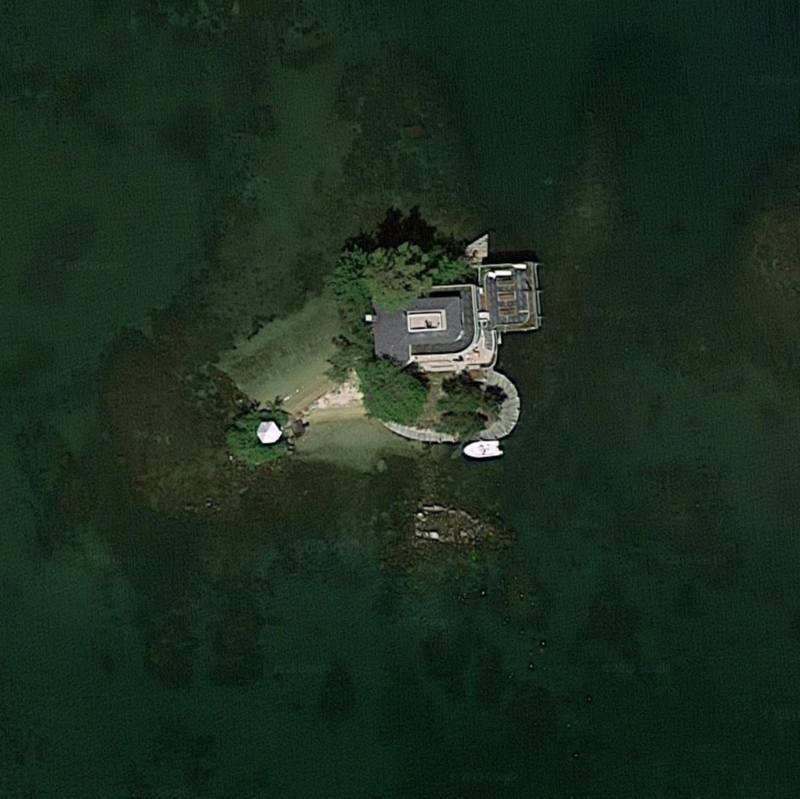 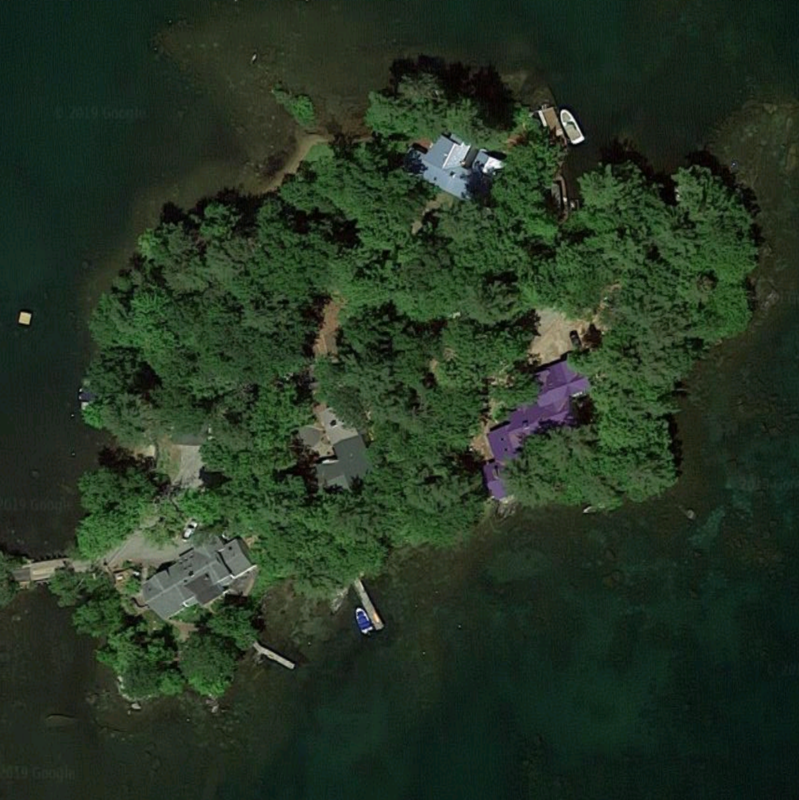 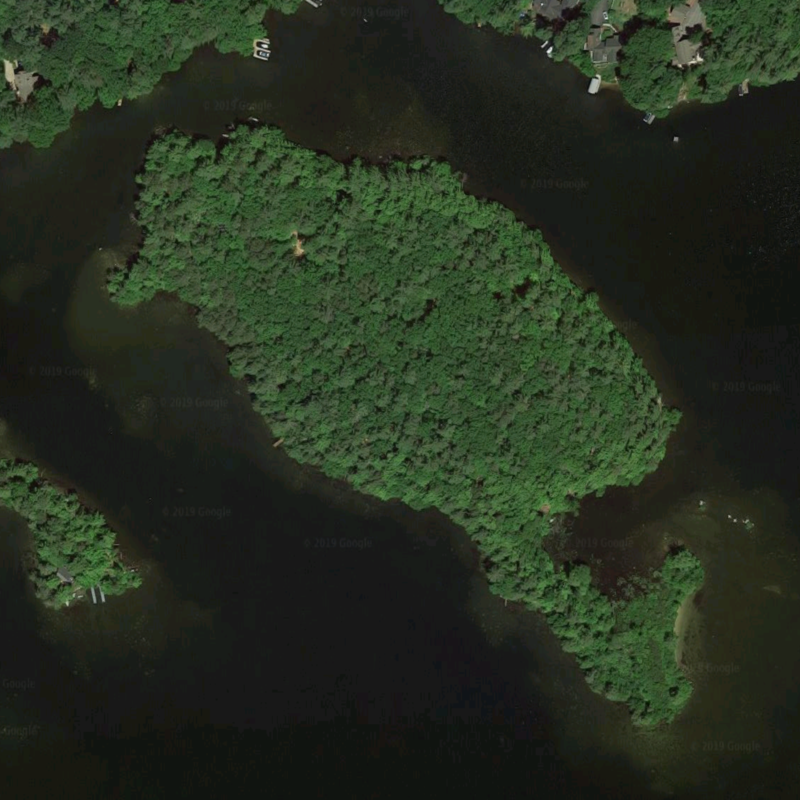 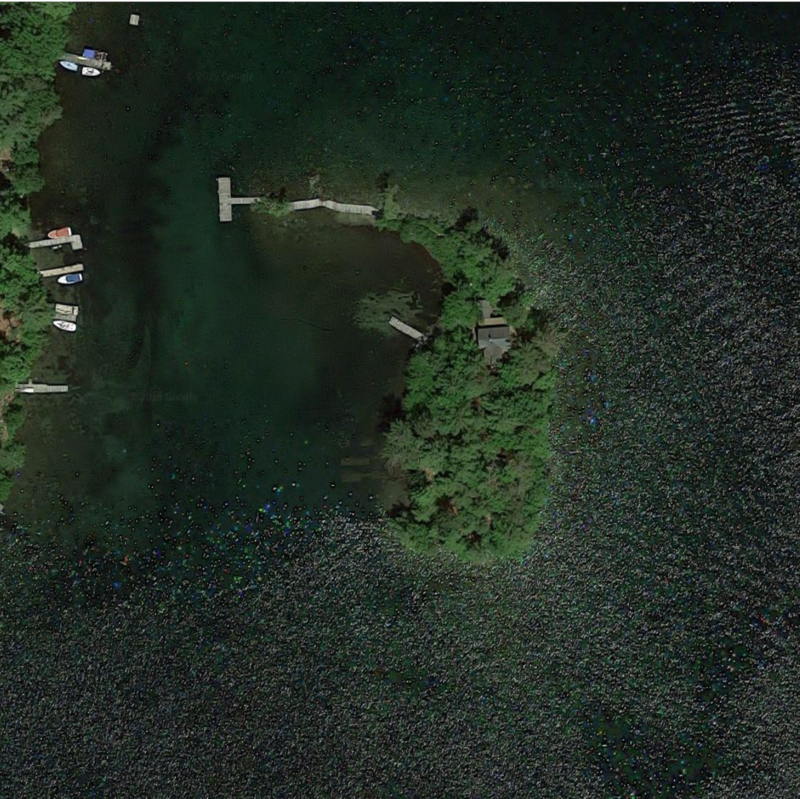 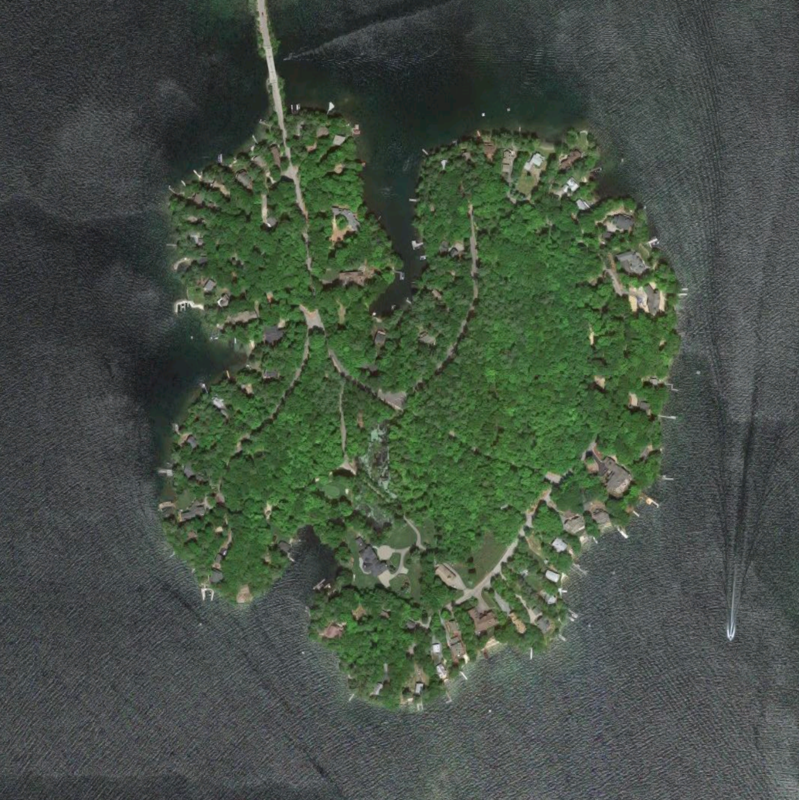 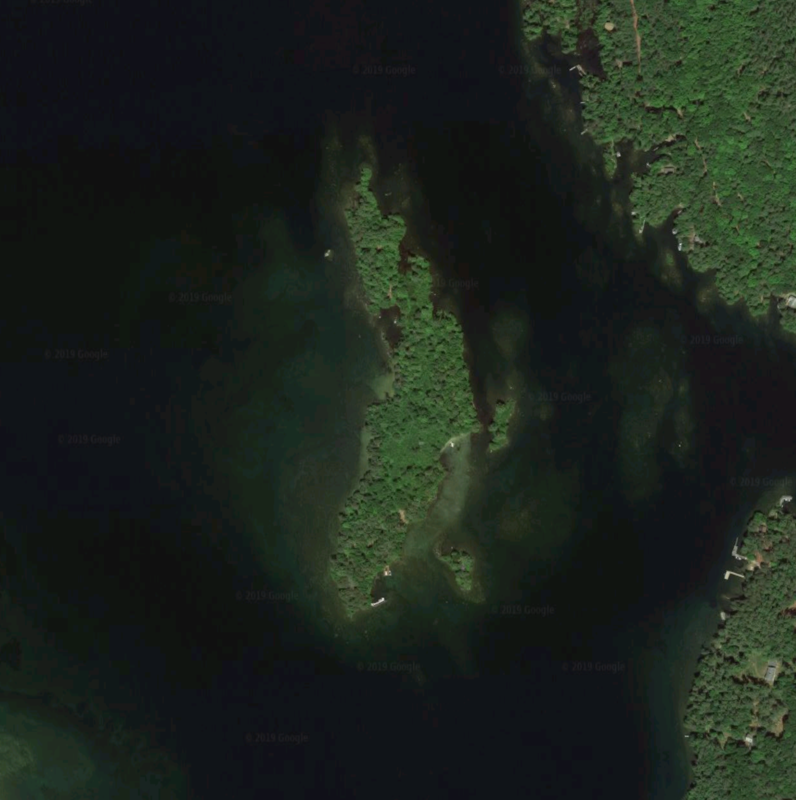 Dow Island In Moultonborough NH is 32 acres, lies just south of Moultonborough Neck. 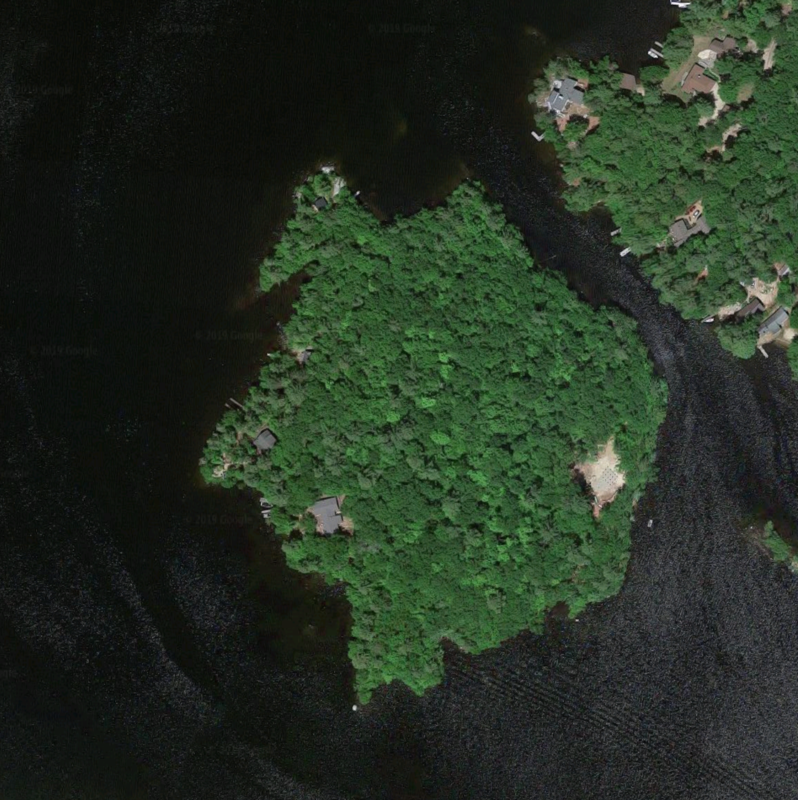 The island lies fairly far up into Moultonborough Bay. 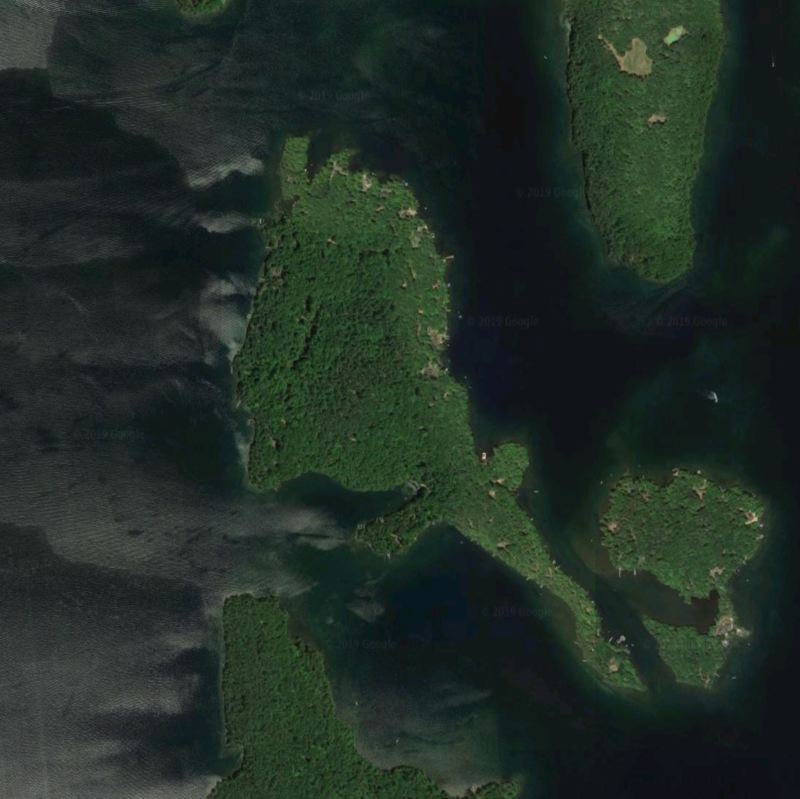 A Native American statue graces tiny Indian Island just off shore in Meredith Bay. 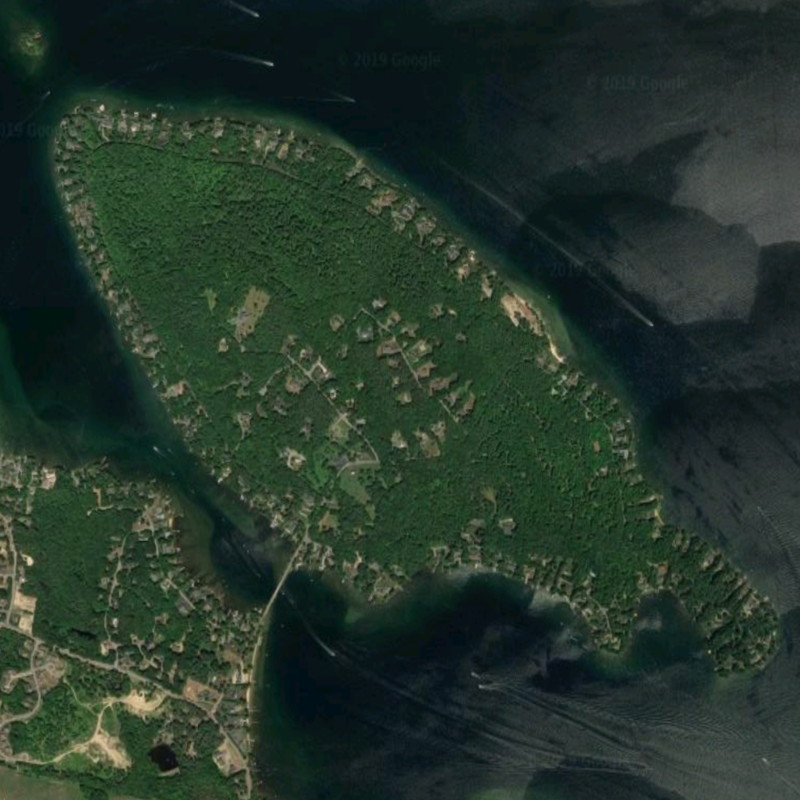 Jolly Island covers 50 acres and lies east of the southern tip of Bear Island. 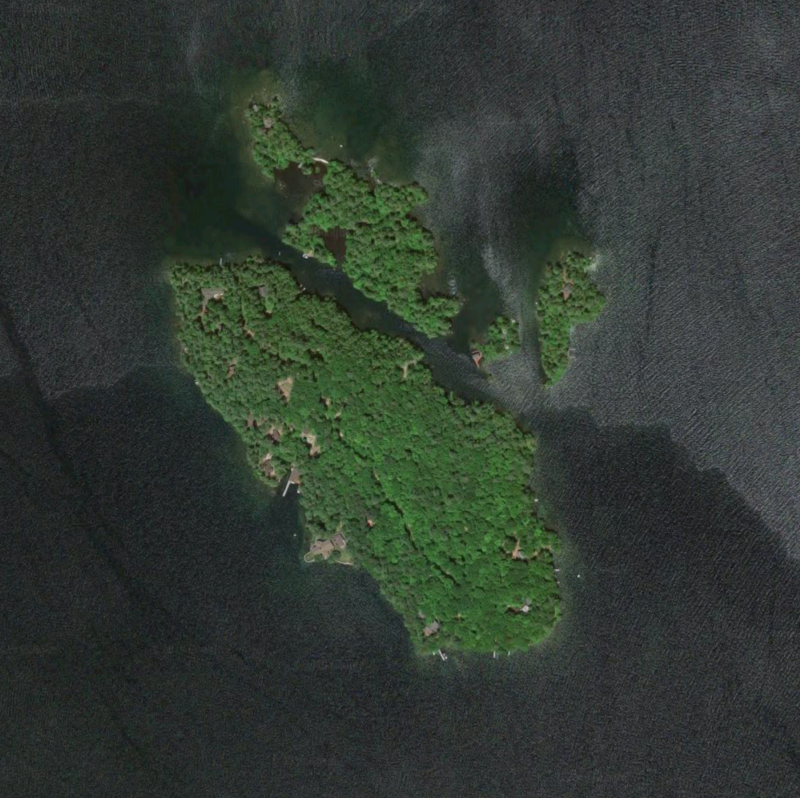 Keniston Island lies between Barndoor and Melody Islands. 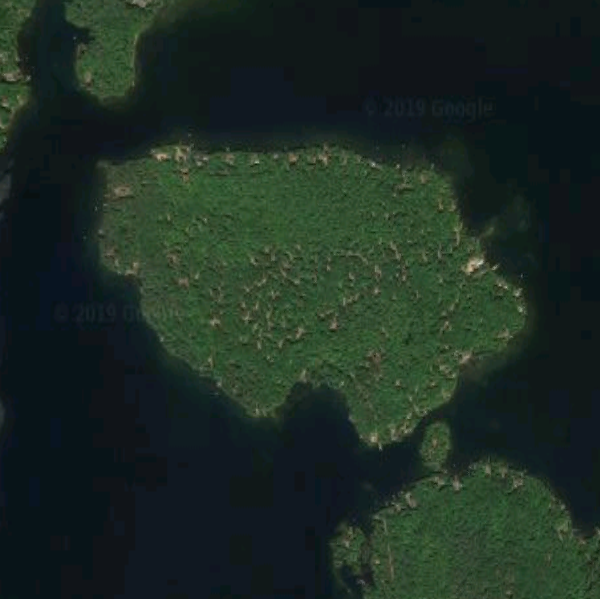 Little Bear Island in Tuftonboro NH is 143-acres and lies just north of Deven’s Island and Cow Island on Lake Winnipesaukee. 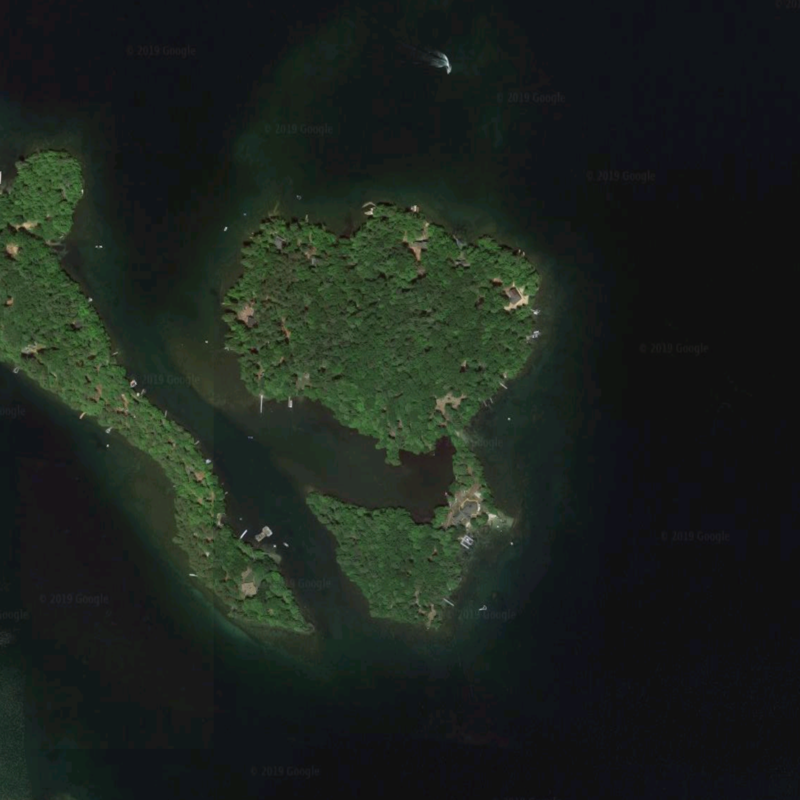 It covers 42 acres and is located off the Gilford mainland below Lockes Hill. 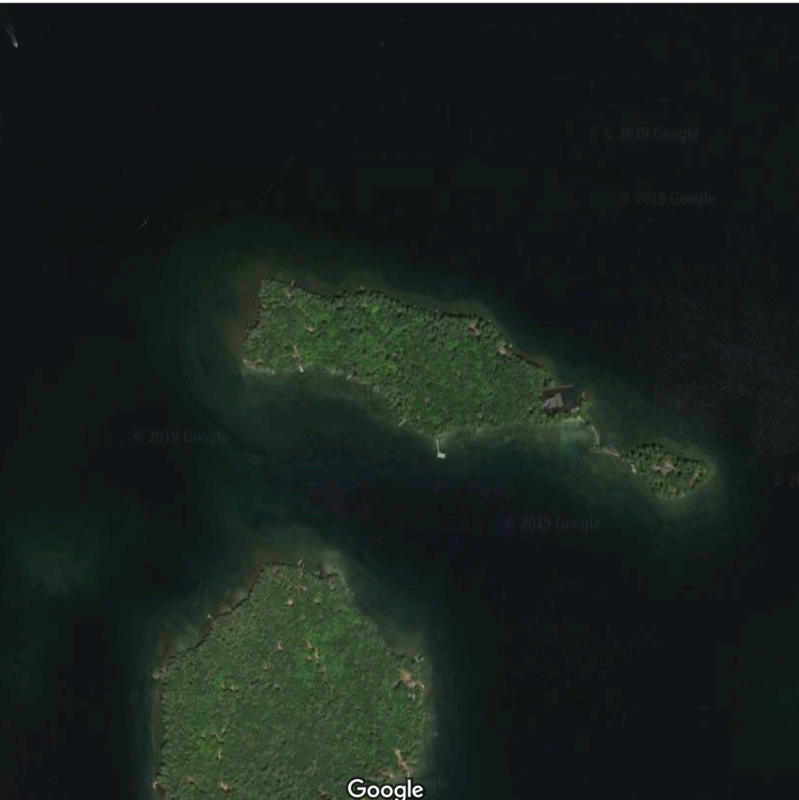 Long Island is bridged and covers 1,186 acres. 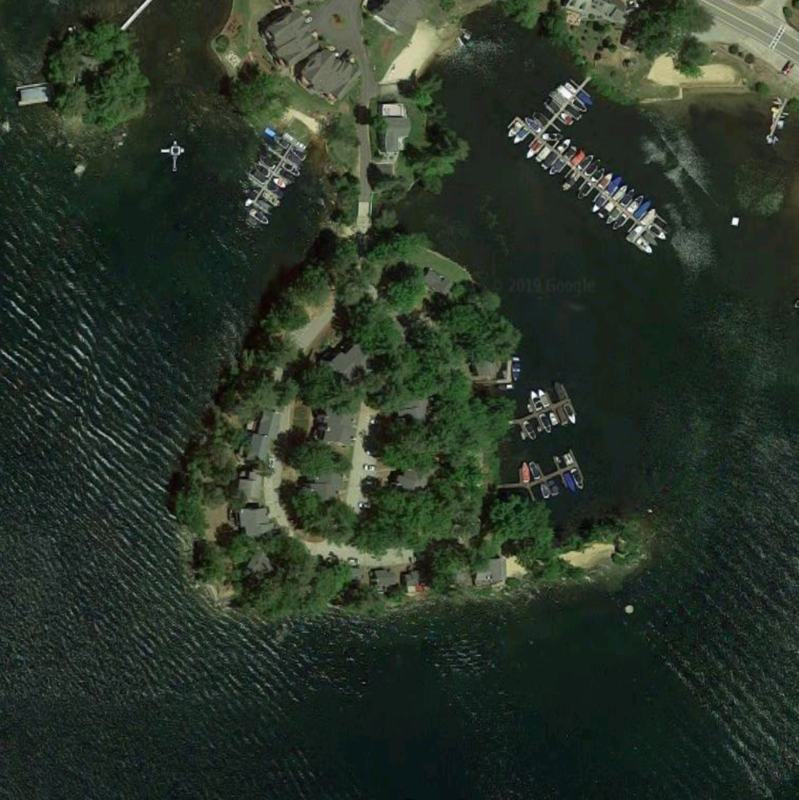 Loon Island (#1) lies on Lake Winnipesaukee in Meredith NH. 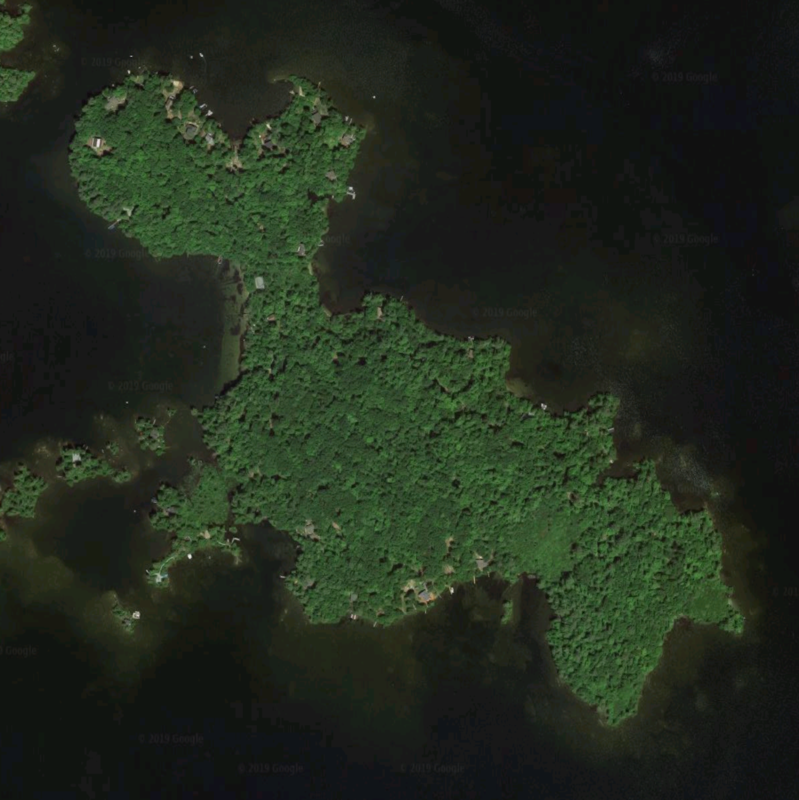 There are four Loon Islands on Lake Winnipesaukee. 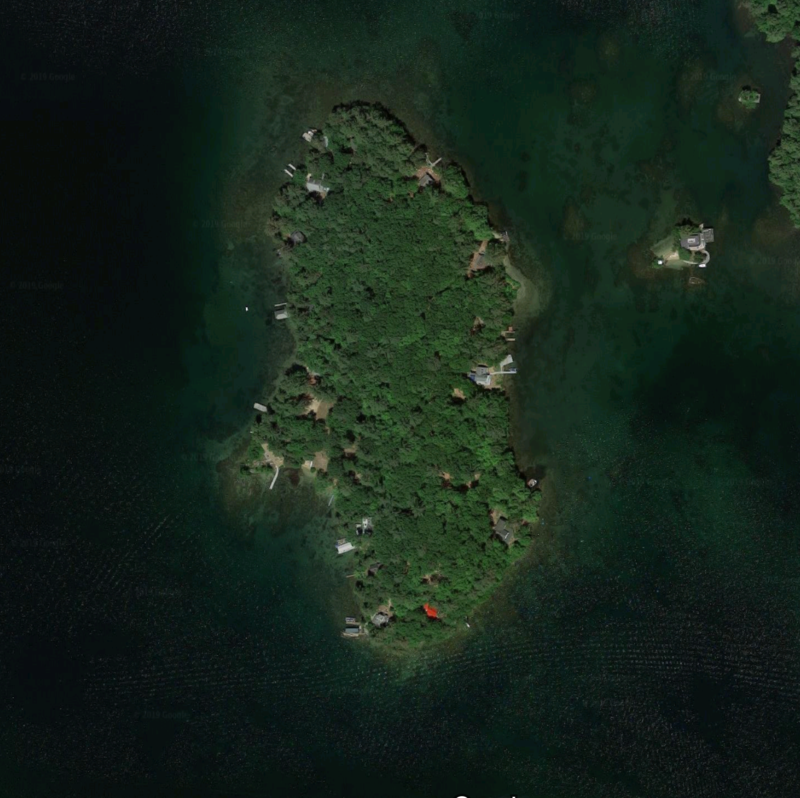 Mark Island in Gilford NH is 102 acres, the 9th largest non-bridged island. 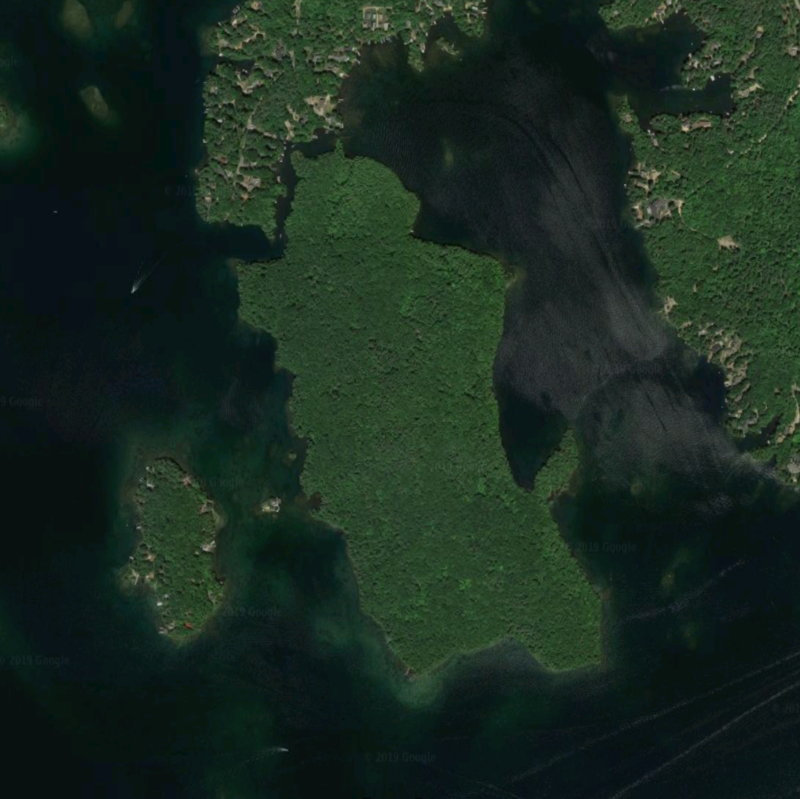 Melody Island is between Wolfeboro Bay and Keniston Island. 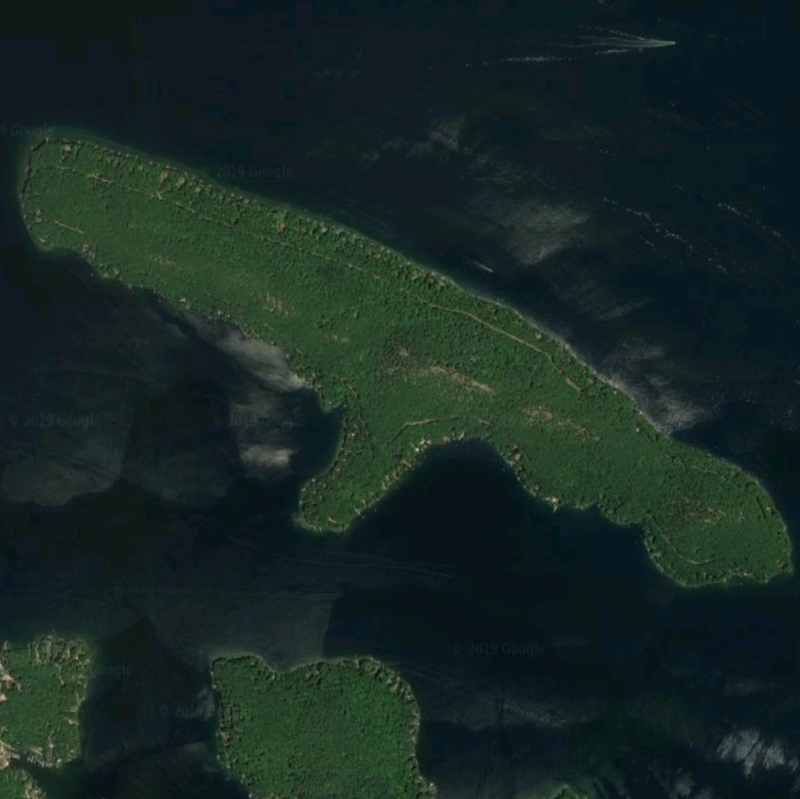 Melody Island is one of twenty islands sometimes referred to as “The Varney Islands”. 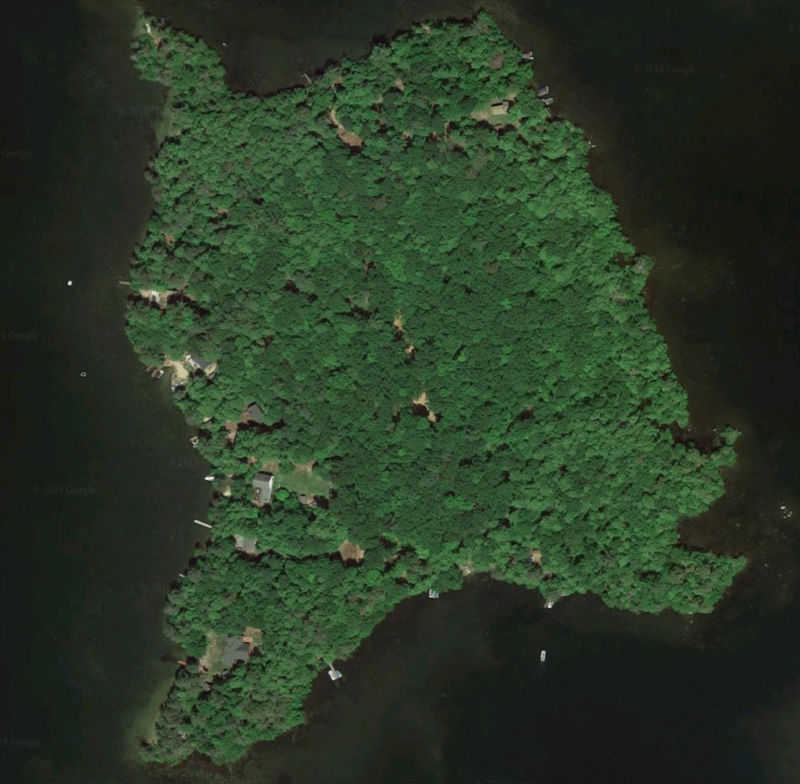 Mink Island lies on Lake Winnipesaukee in Gilford NH. 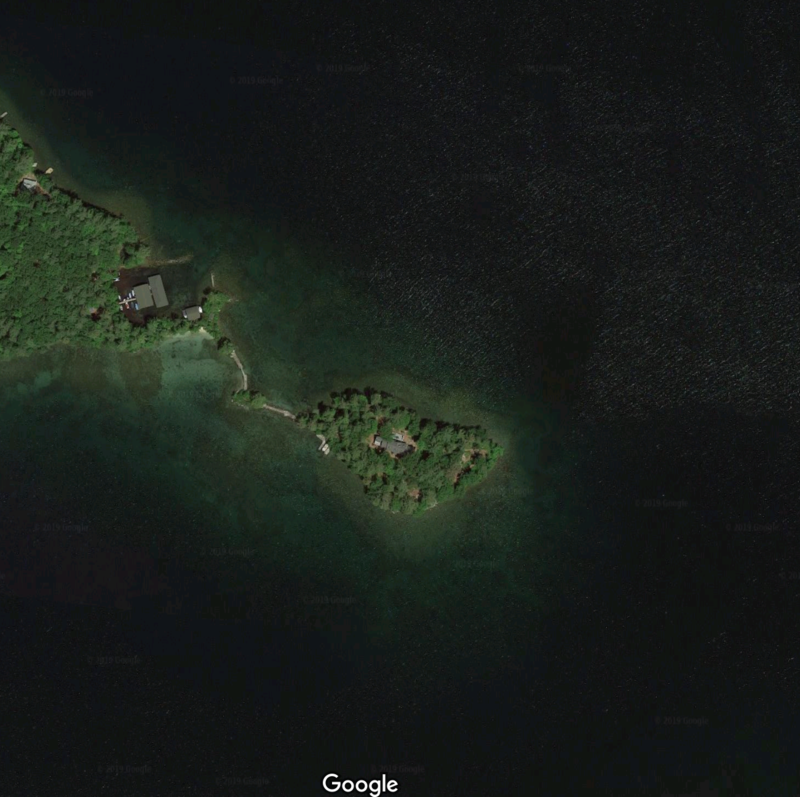 It covers 26 acres and lies just east of Mark Island. 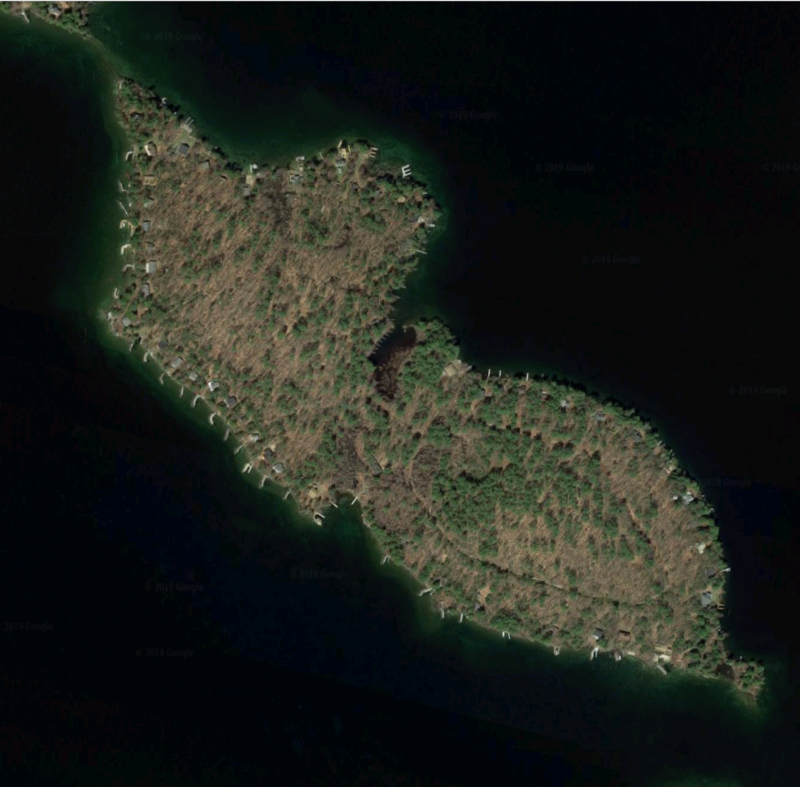 The island lies at the very southeastern tip of Moultonborough Neck. 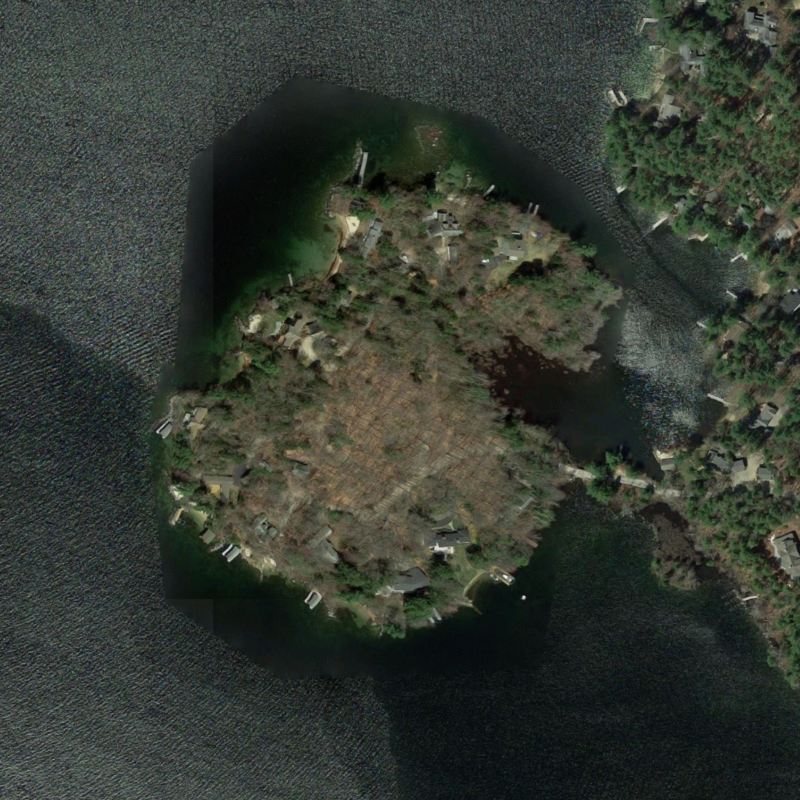 Oak Island is bridged and lies east off Meredith Neck. 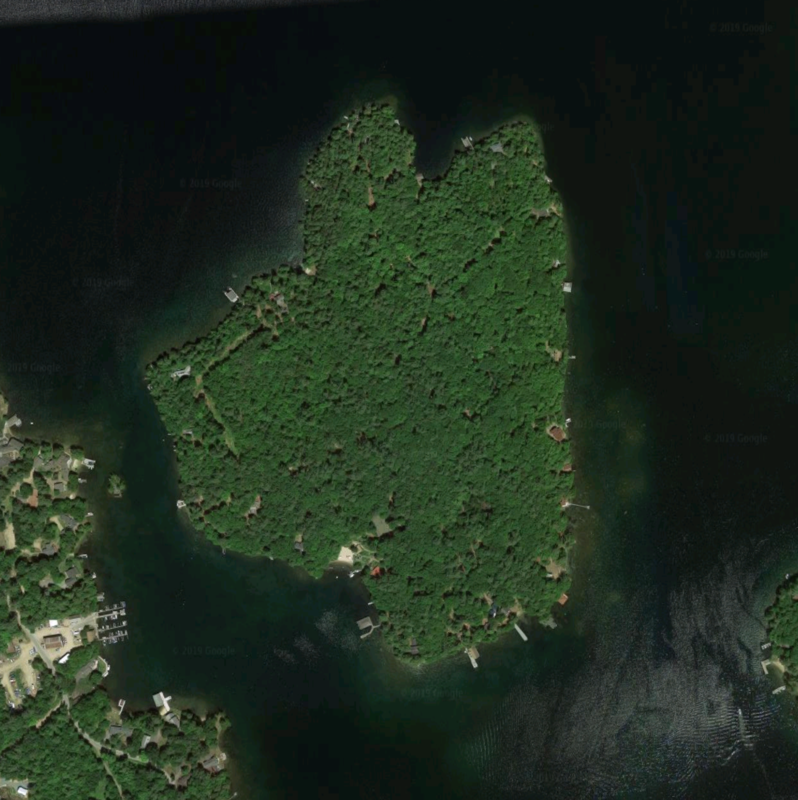 Pine Island in Meredith NH is 74 acres, the 12th largest non-bridged island on Lake Winnipesaukee. 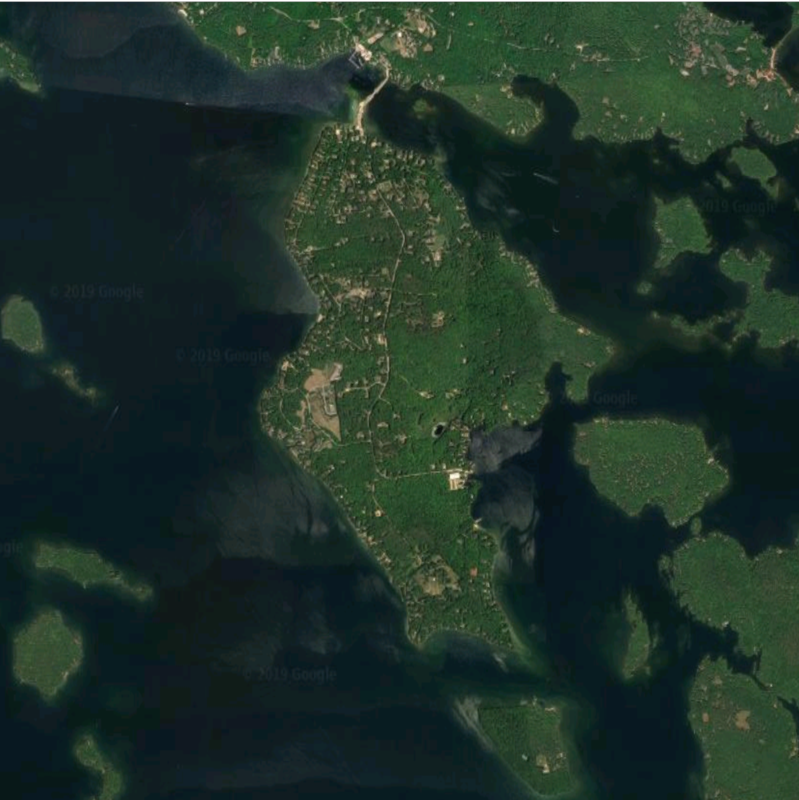 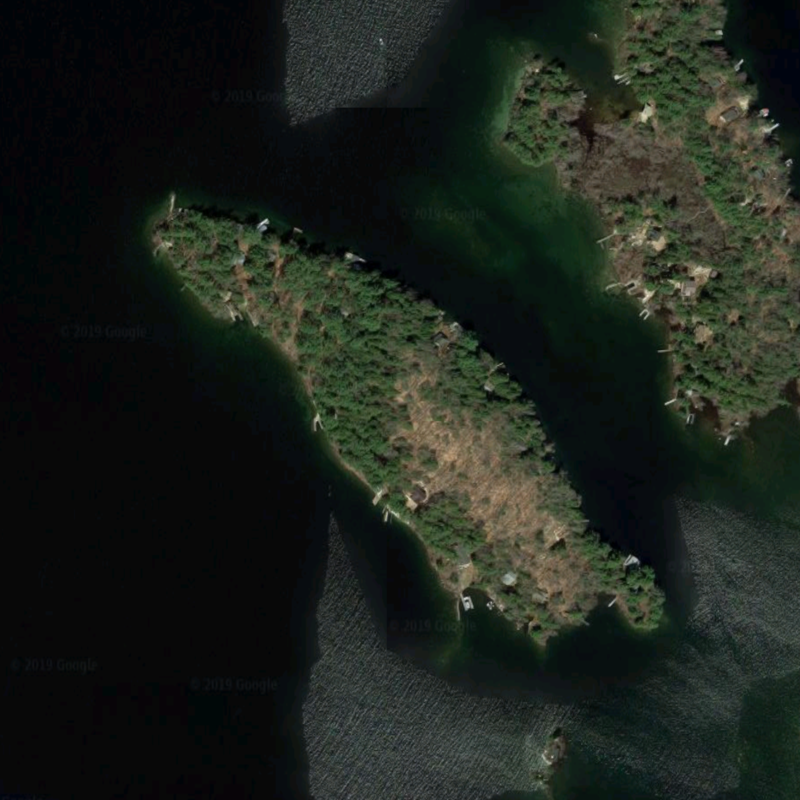 Pleasant Island in Tuftonboro NH lies east of Long Island (bridged), southwest of Dow Island, and west of Whortleberry Island. 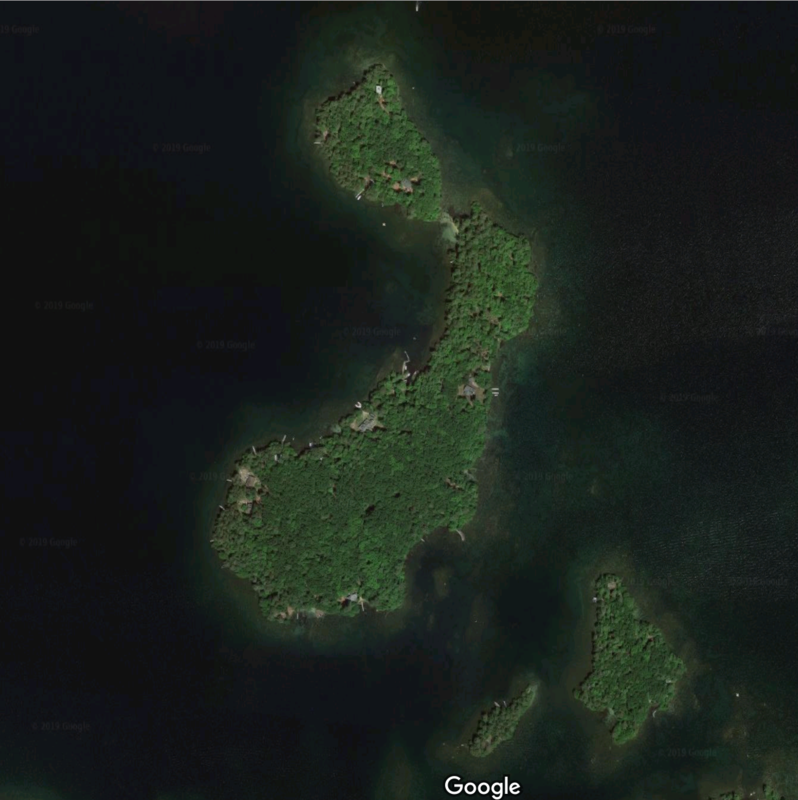 Ragged Island in Tuftonboro NH is an 11.4-acre island just to the west of Cow Island and southeast of the “Hole in the Wall”. 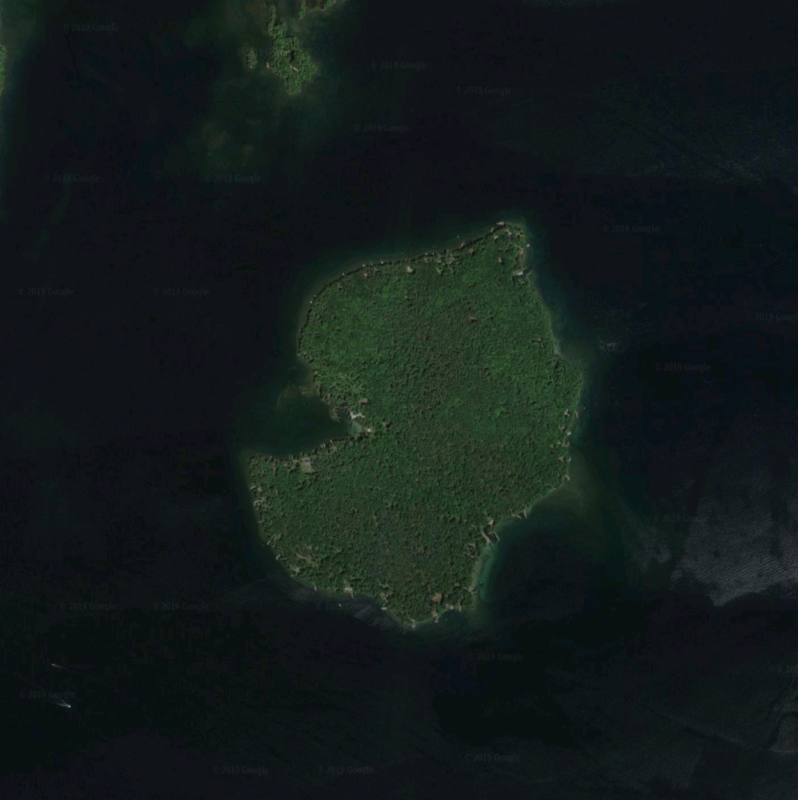 Round Island covers 43 acres and just to the east of Timber Island. 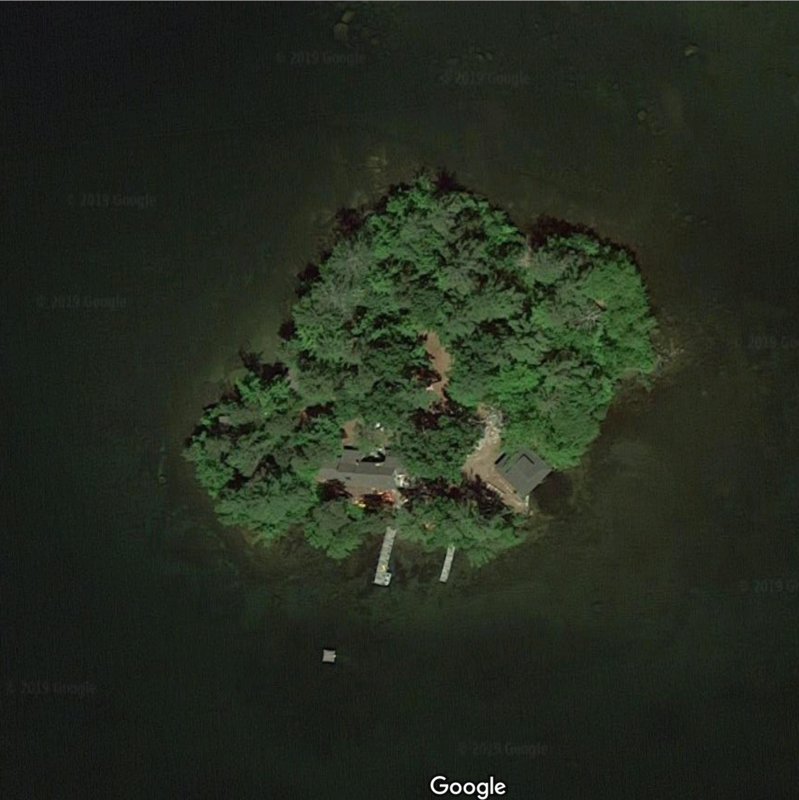 Sandy Island lies on Lake Winnipesaukee in Tuftonboro NH. 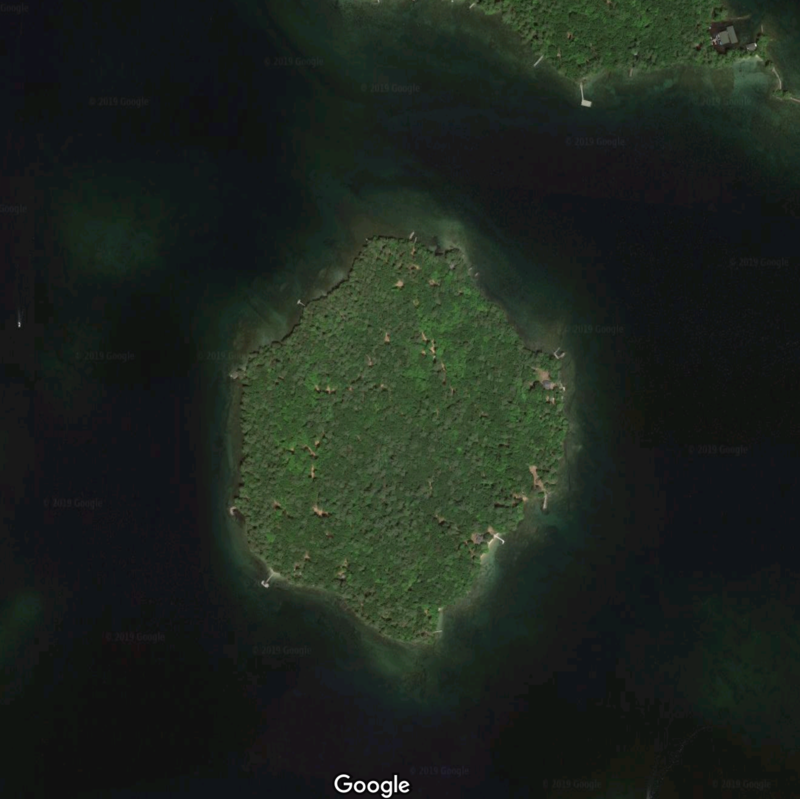 This island is 43-acres and is located 3 miles from the town of Center Harbor. 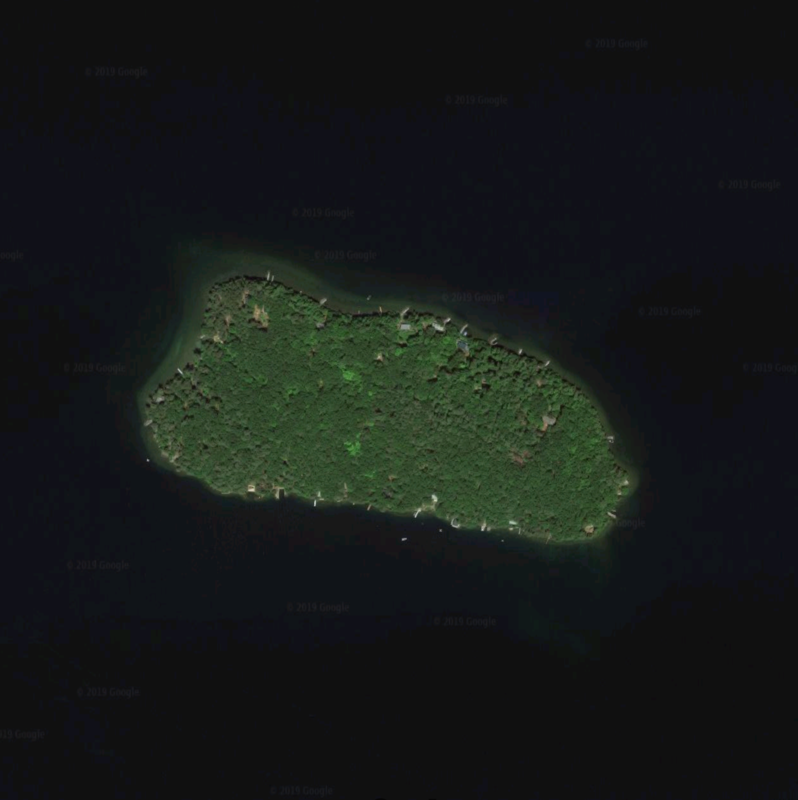 Welch Island In Gilford NH is a 210-acre island was first noted as lot No. 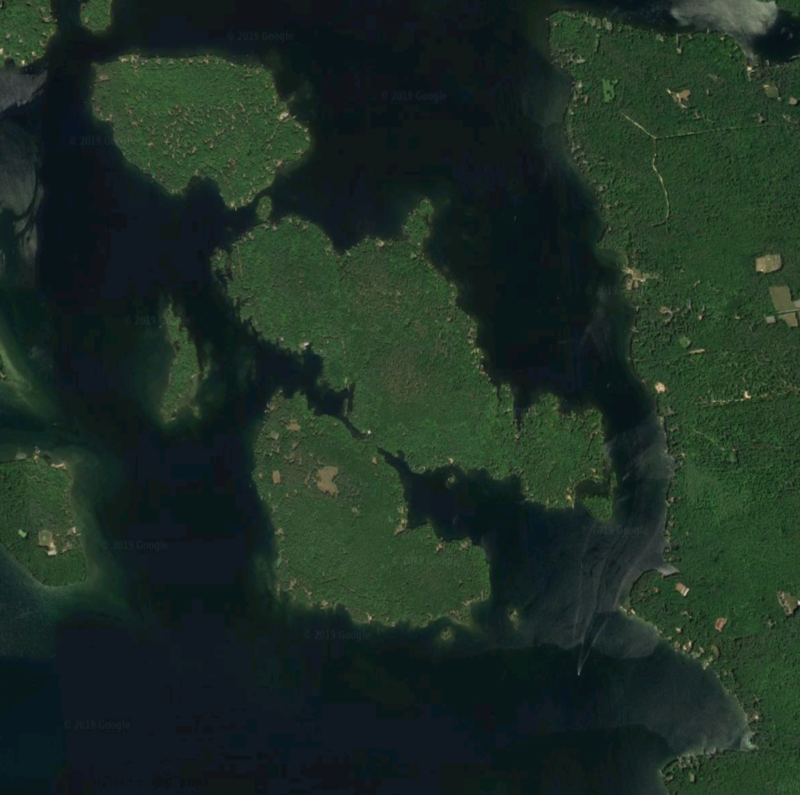 3 in early maps. 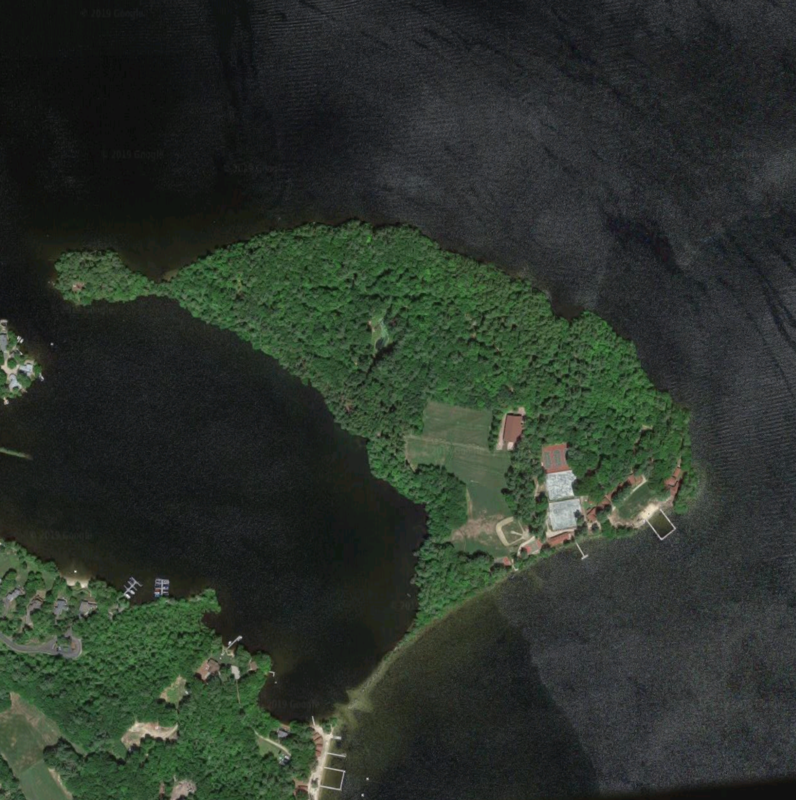 Winter Harbor Yacht Club is on the island. 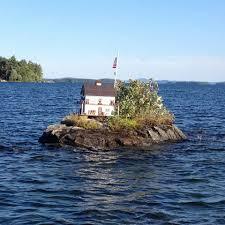 Welcome Island lies on Lake Winnipesaukee in Meredith NH. 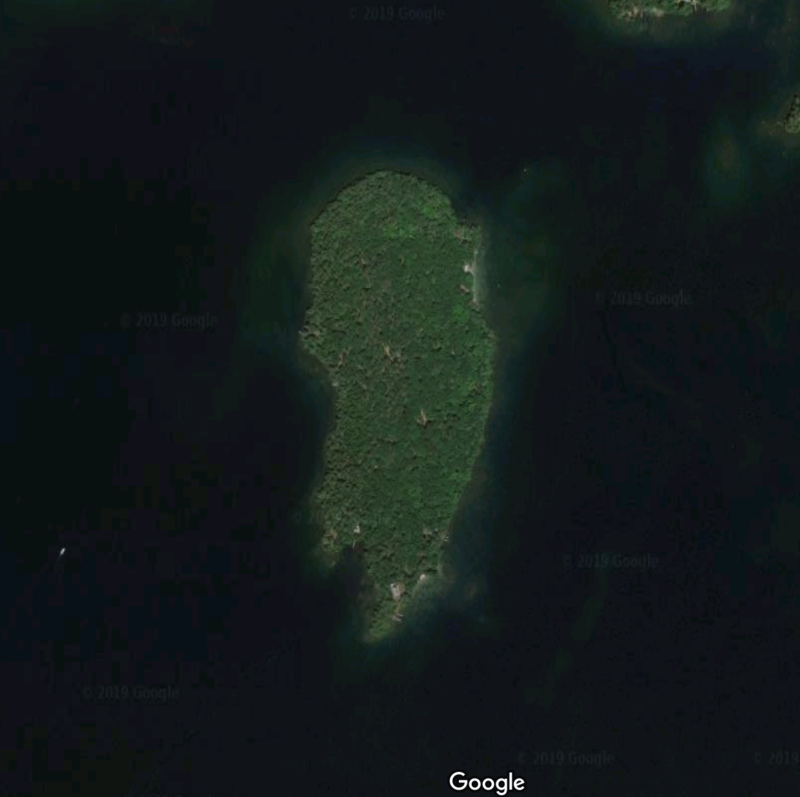 It lies between Pitchwood and Stonedam Islands. 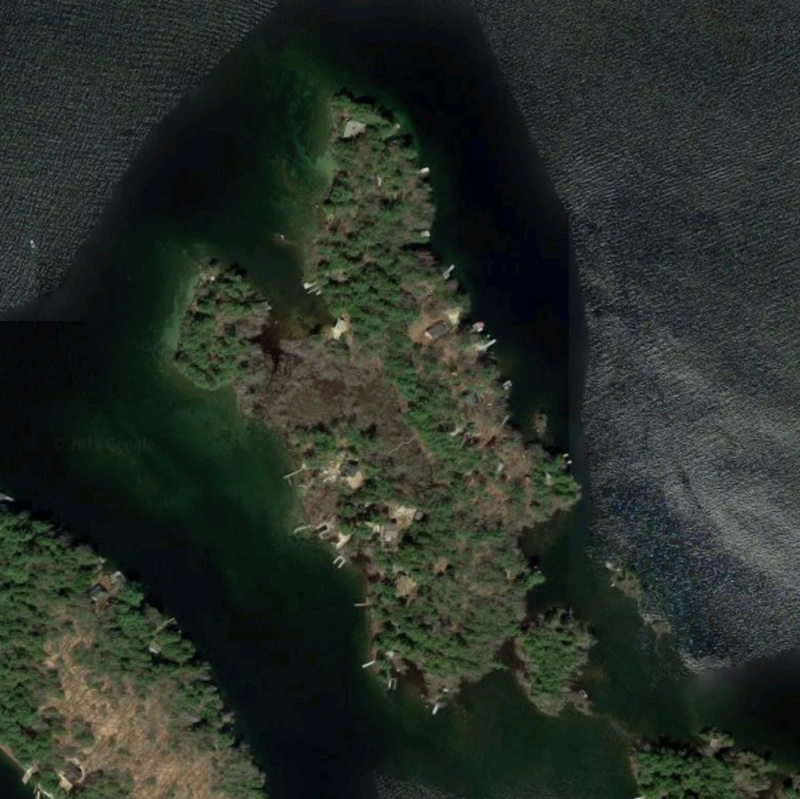 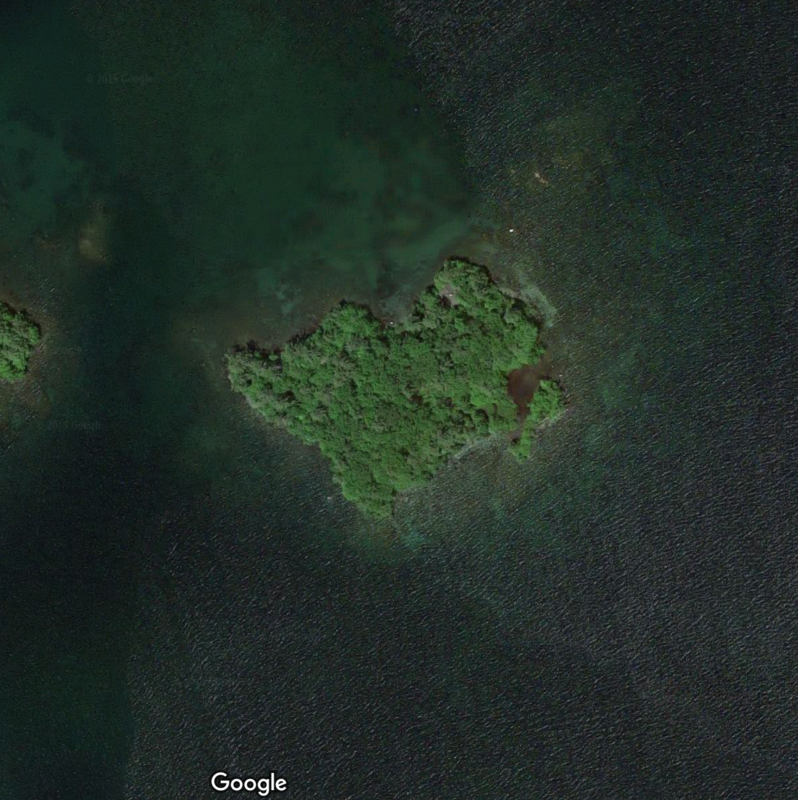 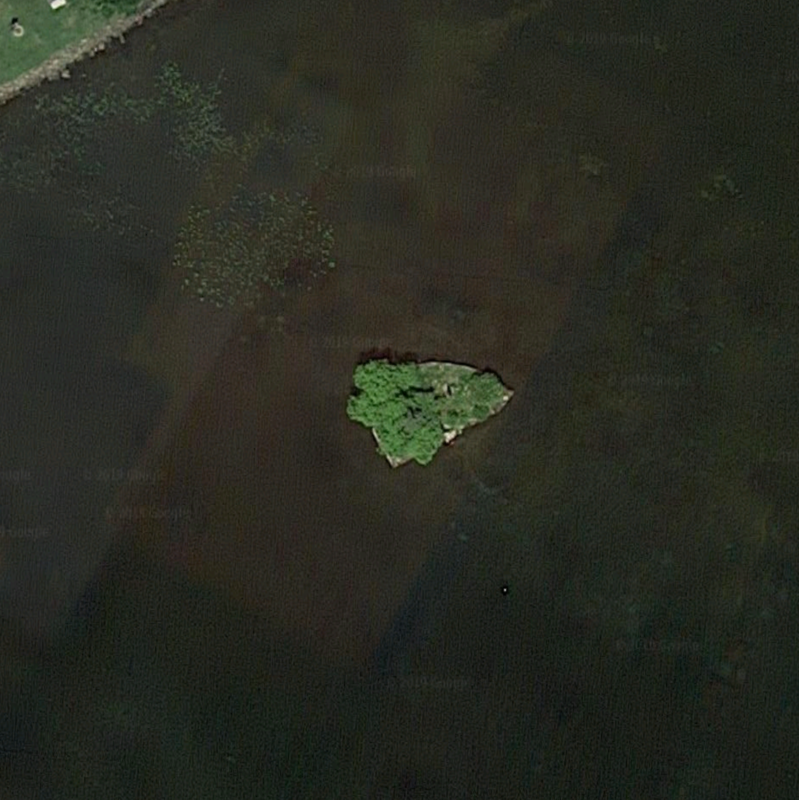 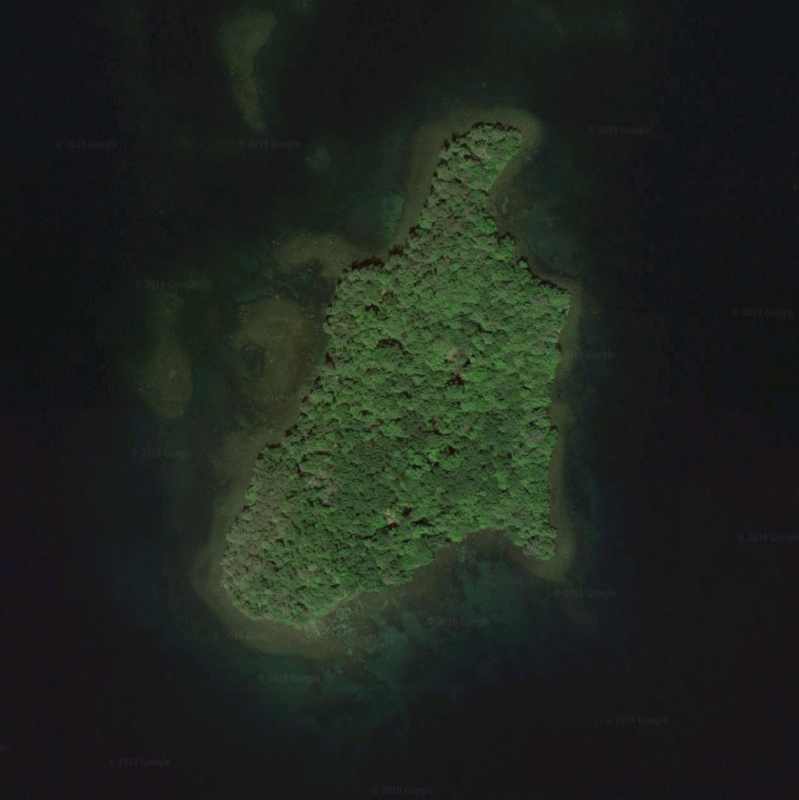 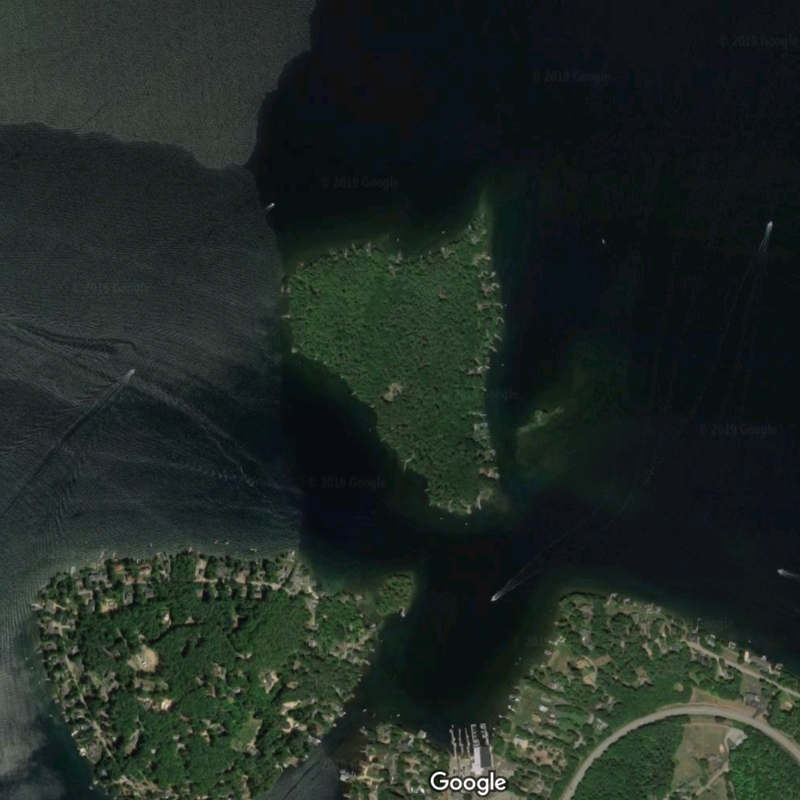 Whortleberry Island in Tuftonboro NH is 69 acres and lies just to the southeast of Dow Island.